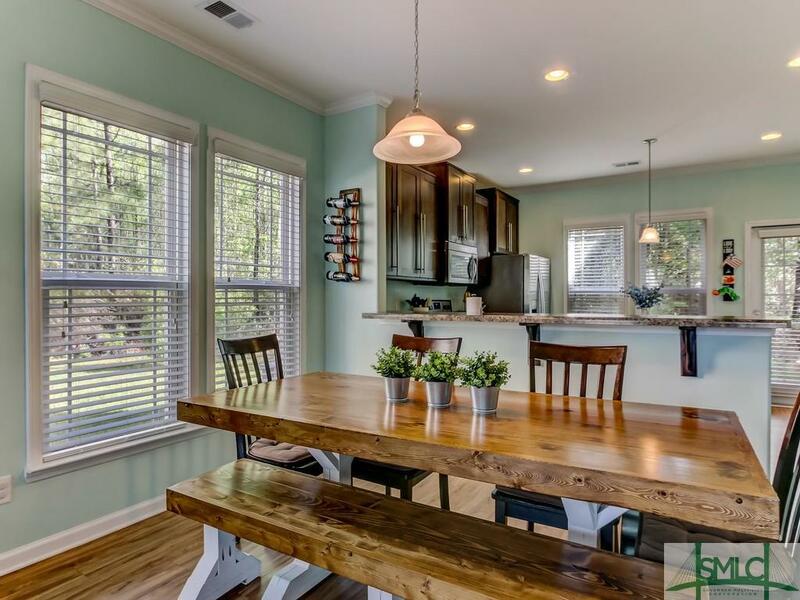 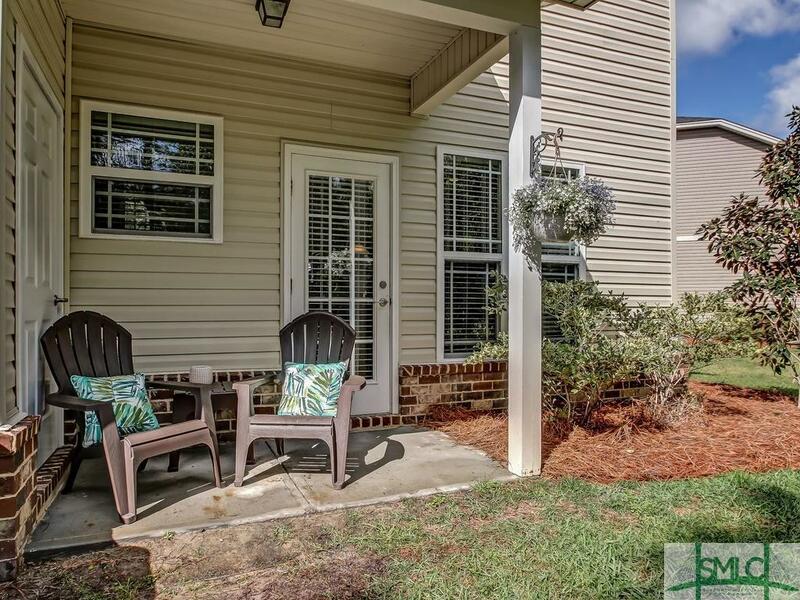 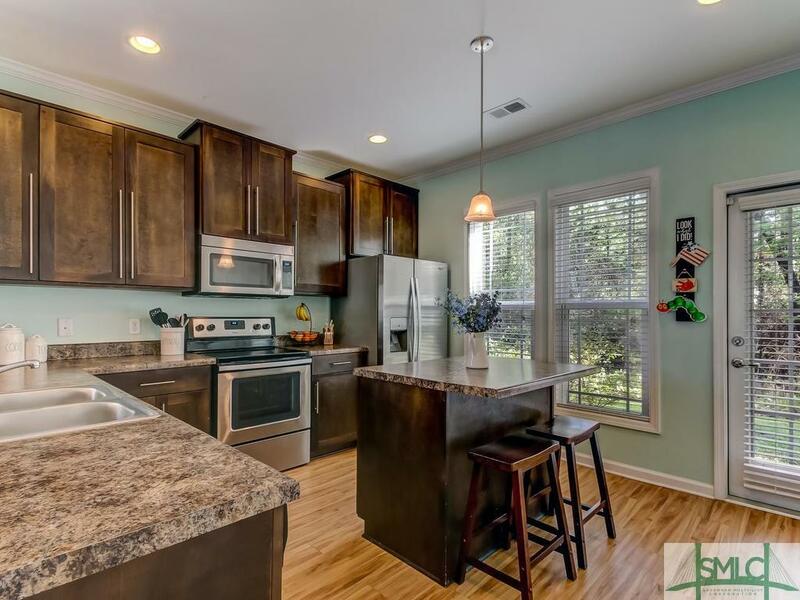 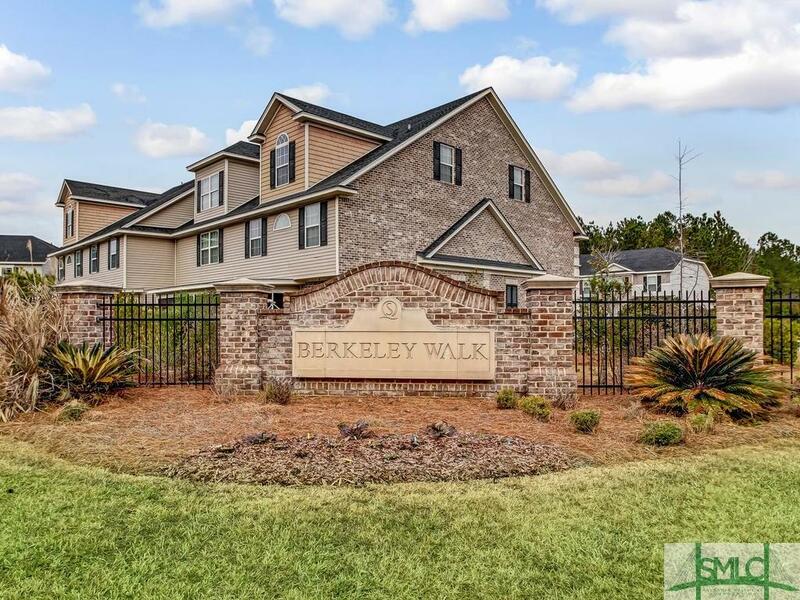 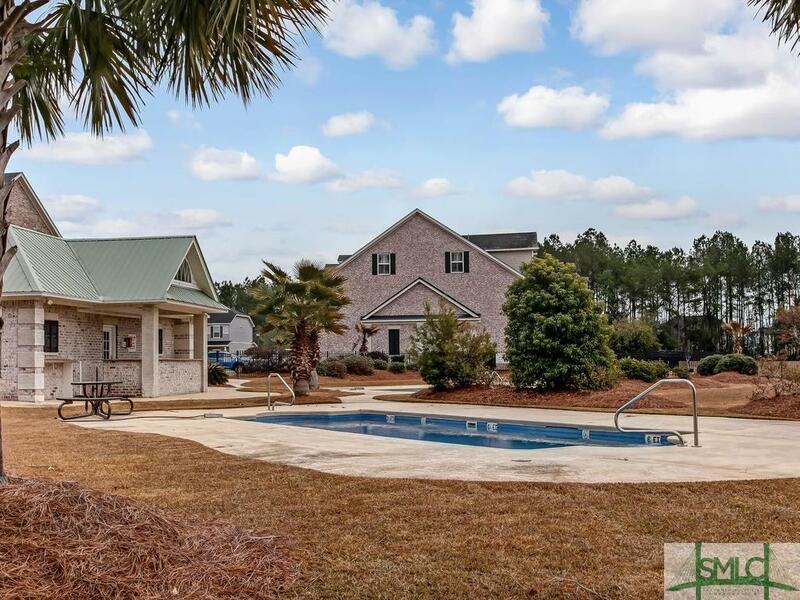 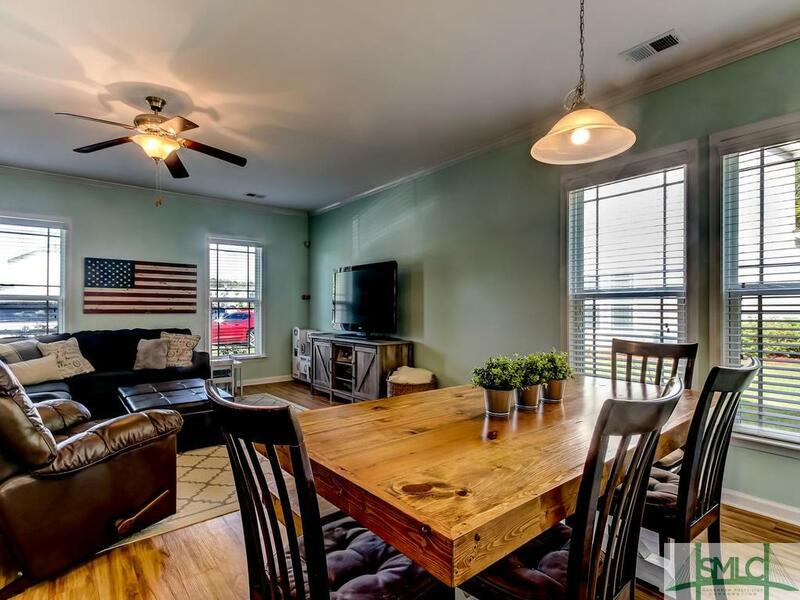 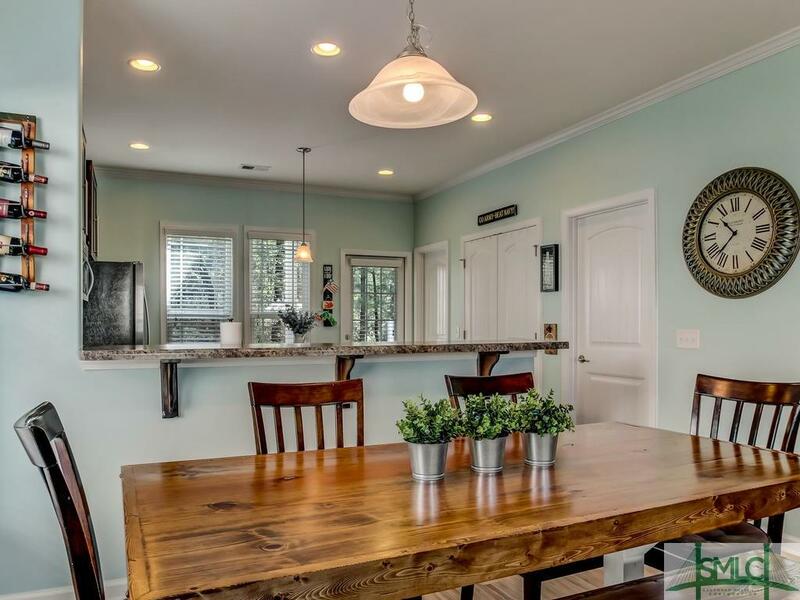 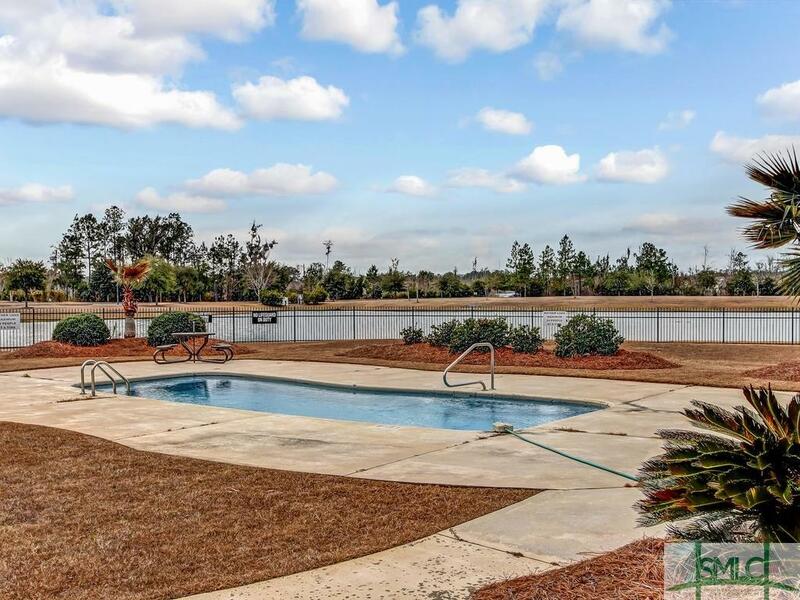 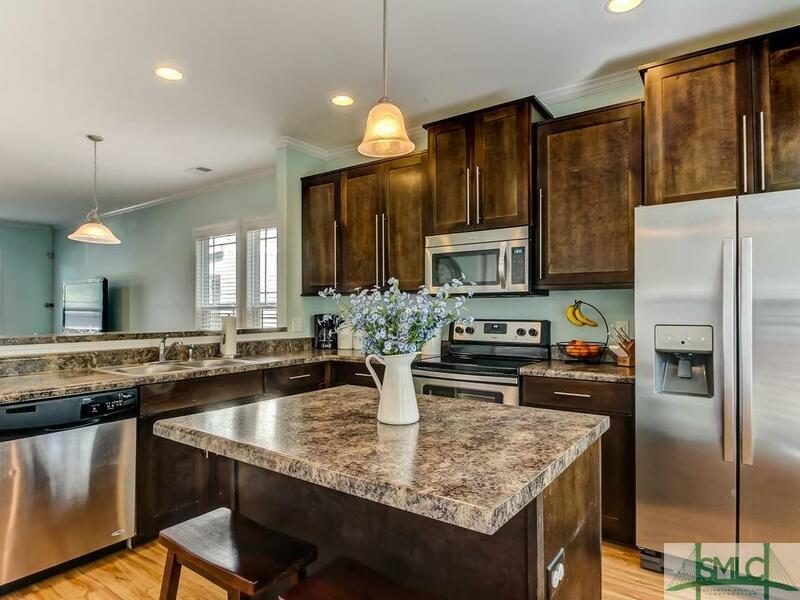 Come home to this beautiful three bedroom, two and a half bath, end unit town home. 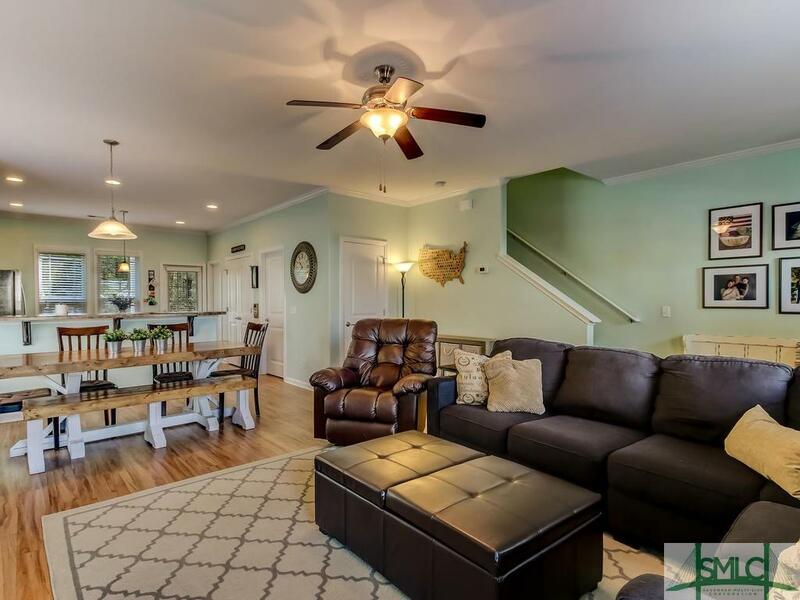 Spacious open floor plan with living room and dining area. 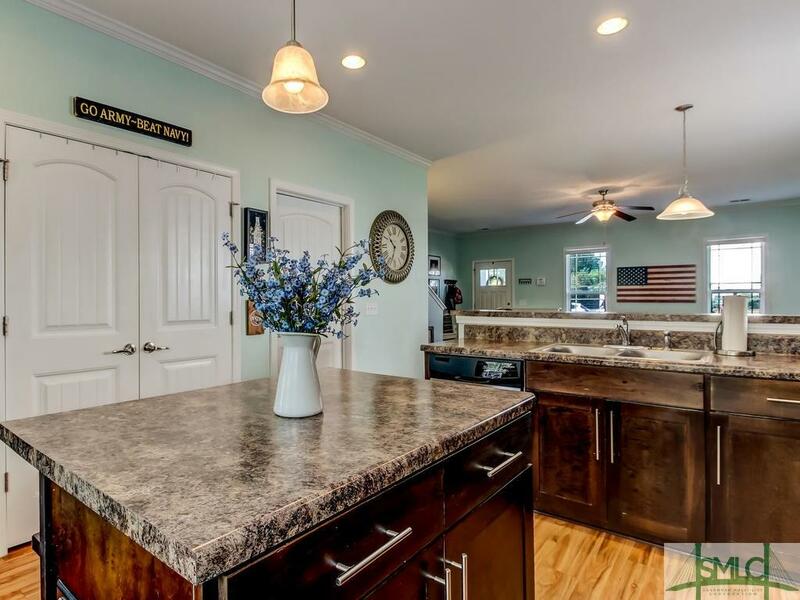 Enjoy the large kitchen with middle island and double door pantry. 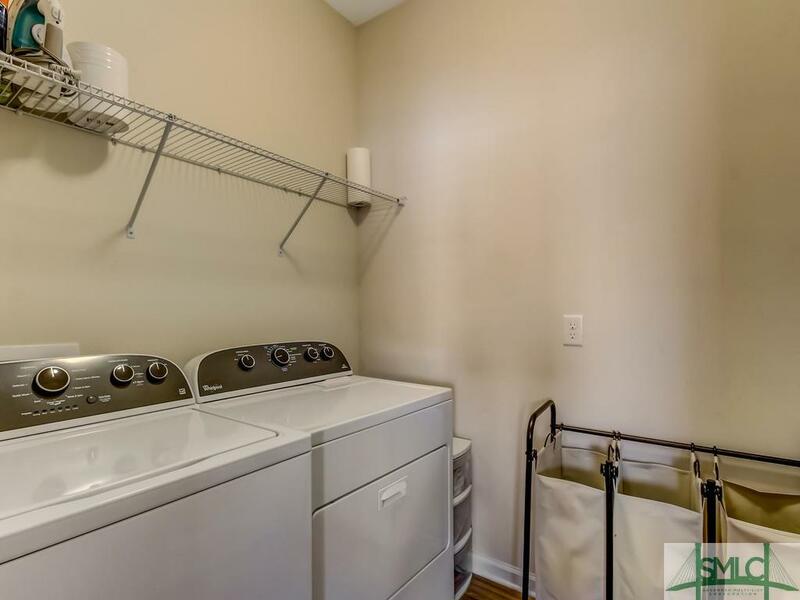 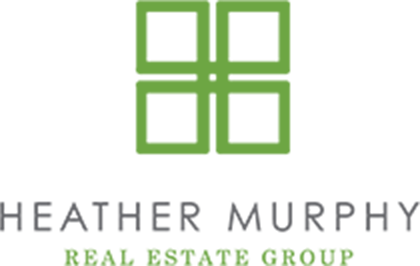 Laundry room with two closets and a half bath are conveniently located on the main floor. 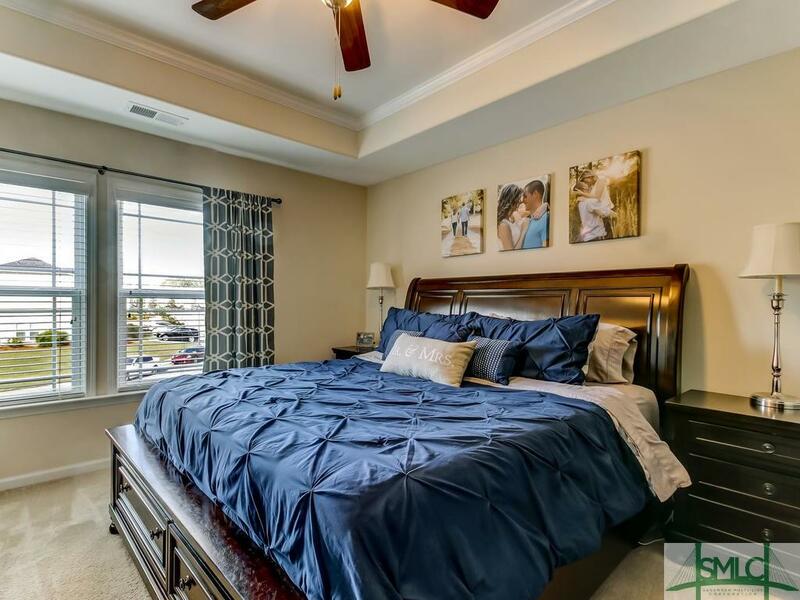 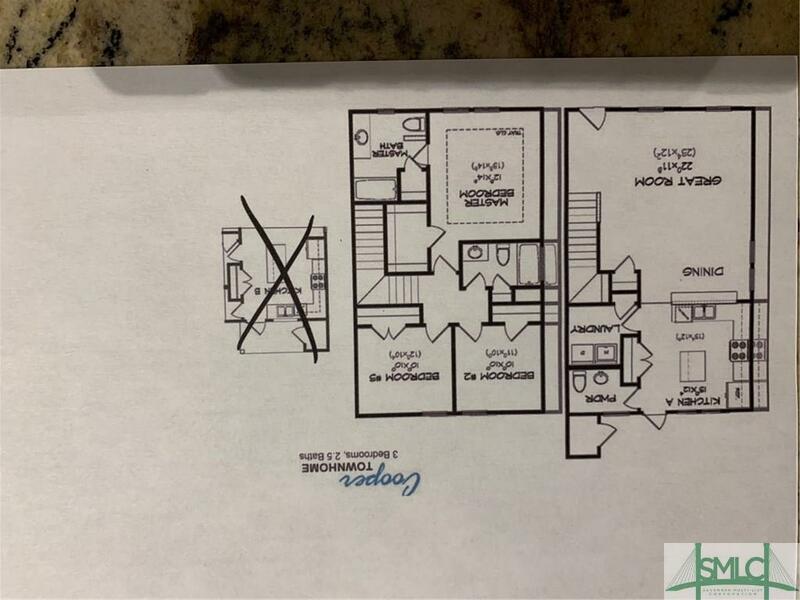 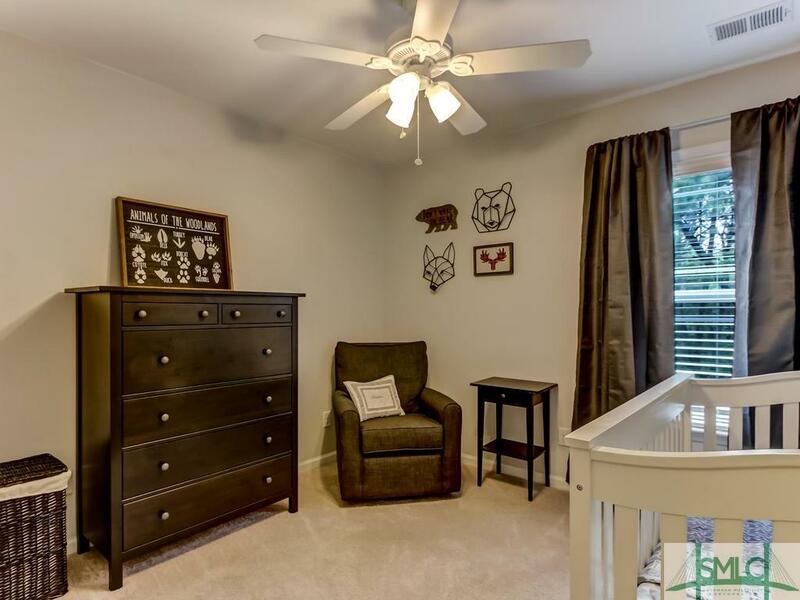 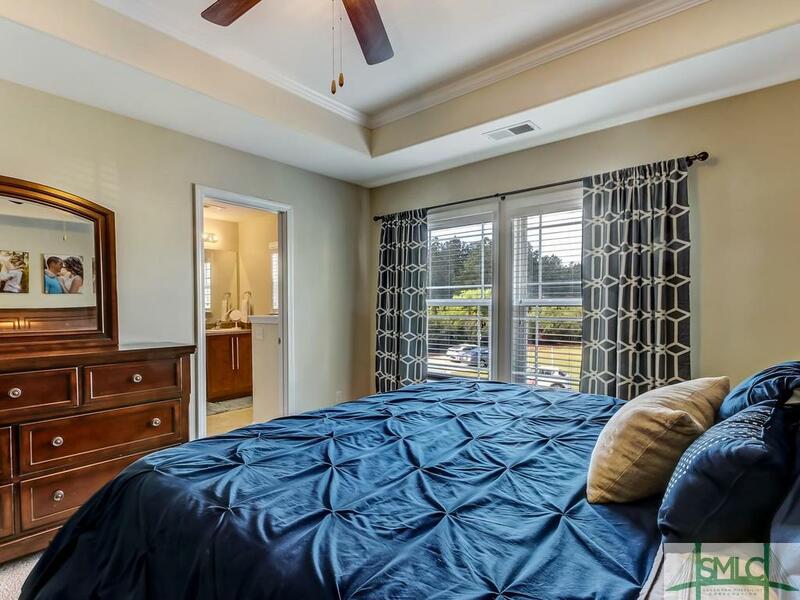 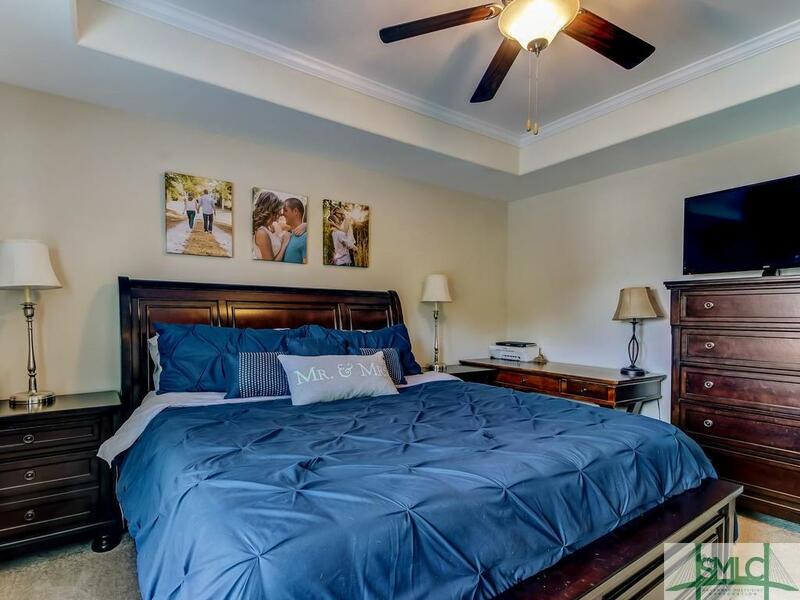 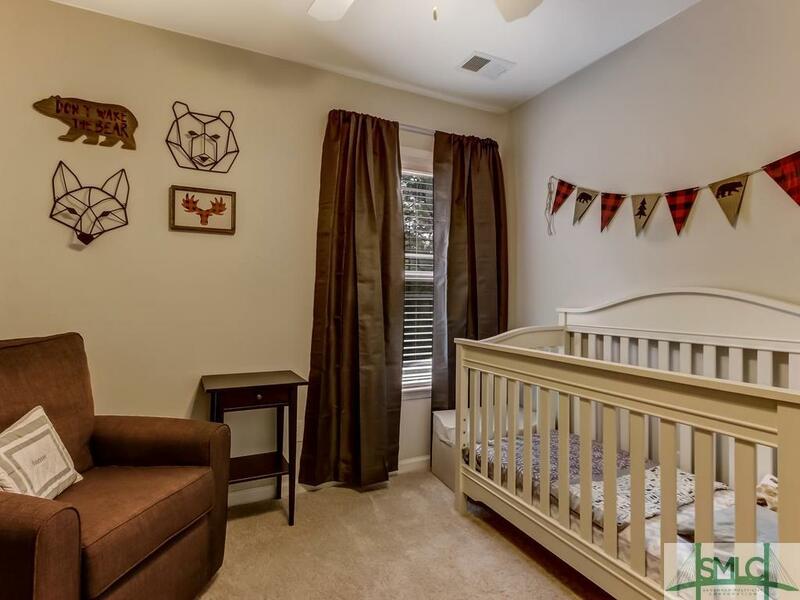 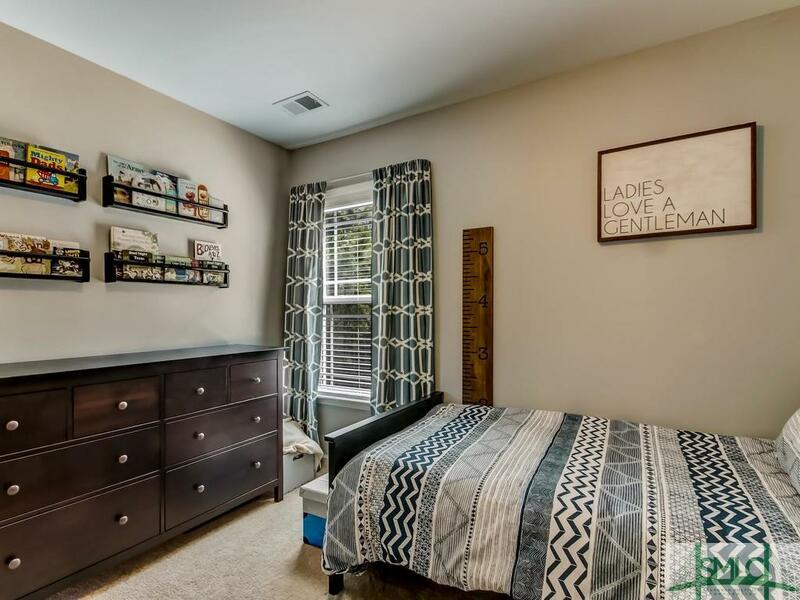 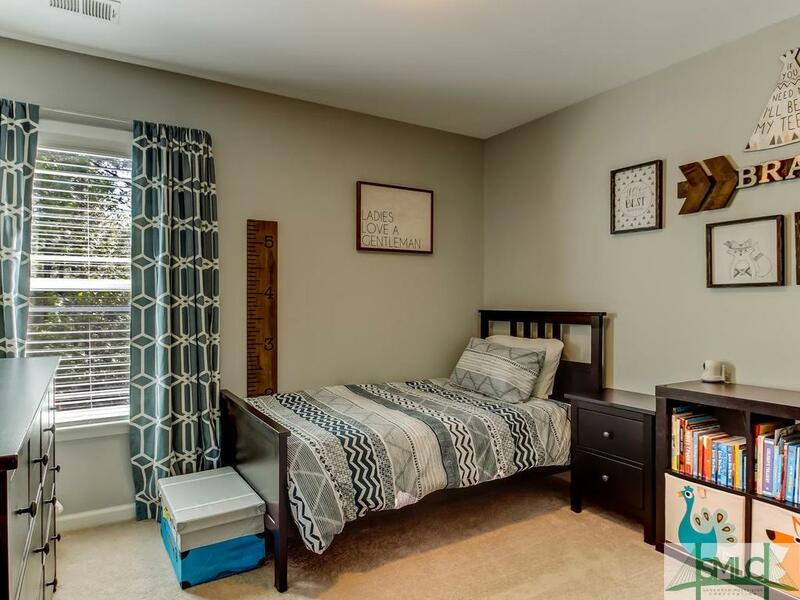 Upstairs you'll find the master suite with tray ceilings and walk in closet. 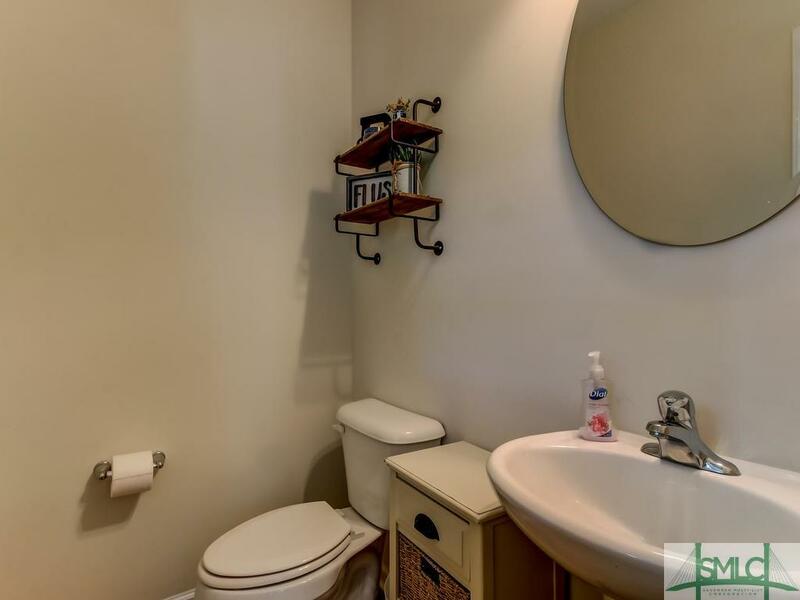 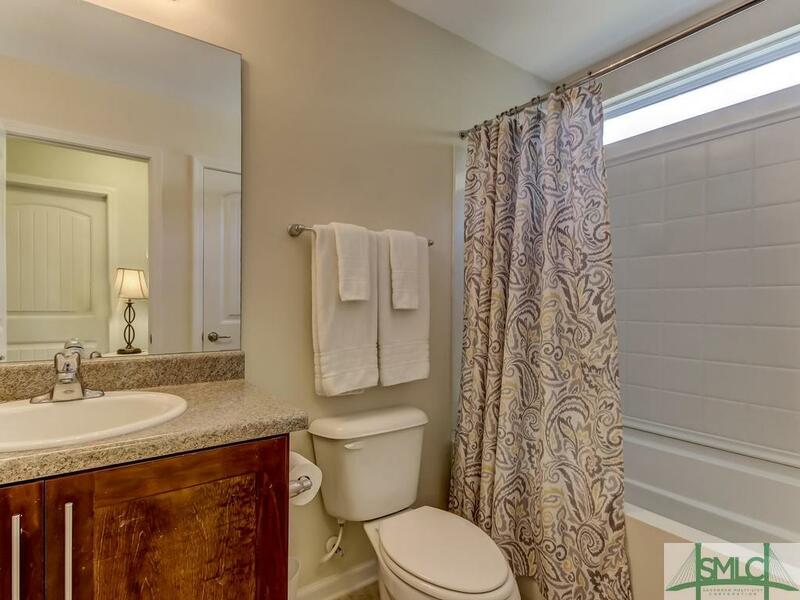 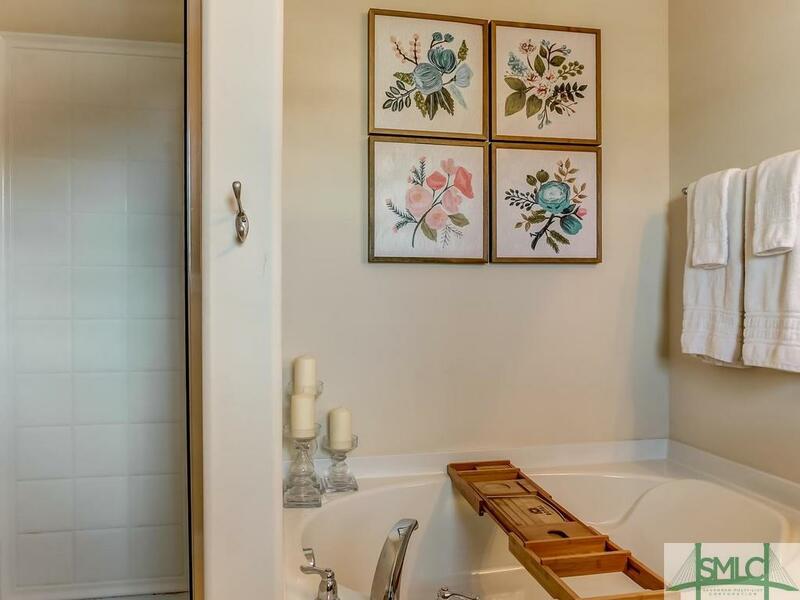 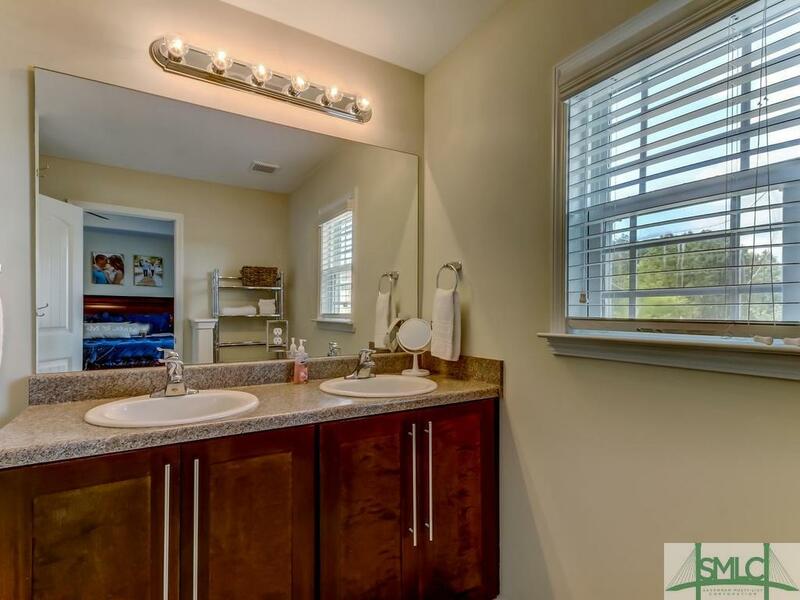 Master bathroom has double vanity, stand up shower and garden tub. 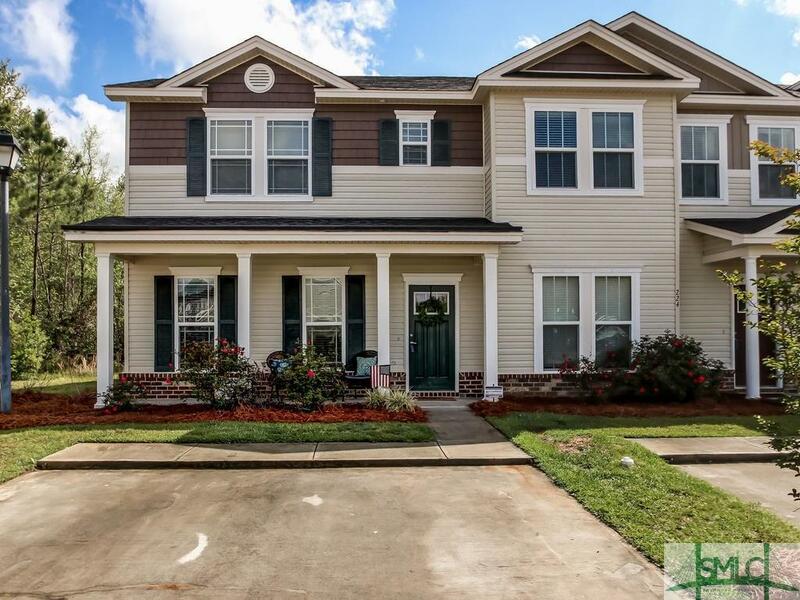 Two extra bedrooms and a full bath are also upstairs. 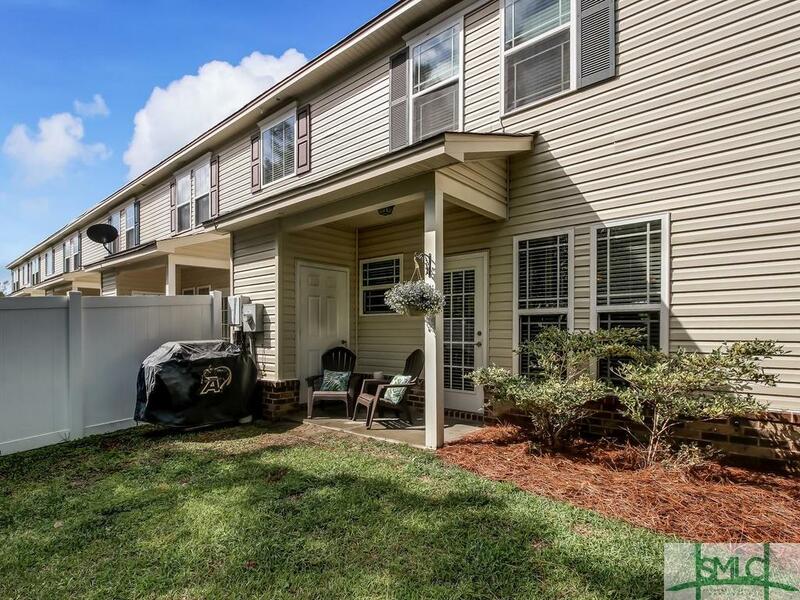 Outside features include covered front porch, covered back patio, outside storage closet with over sized lot. 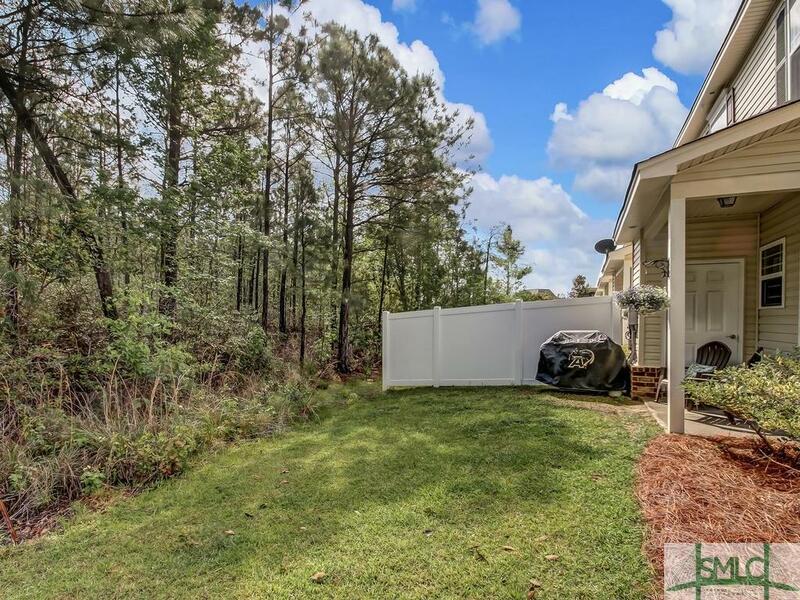 The property also boasts the largest driveway in the neighborhood.